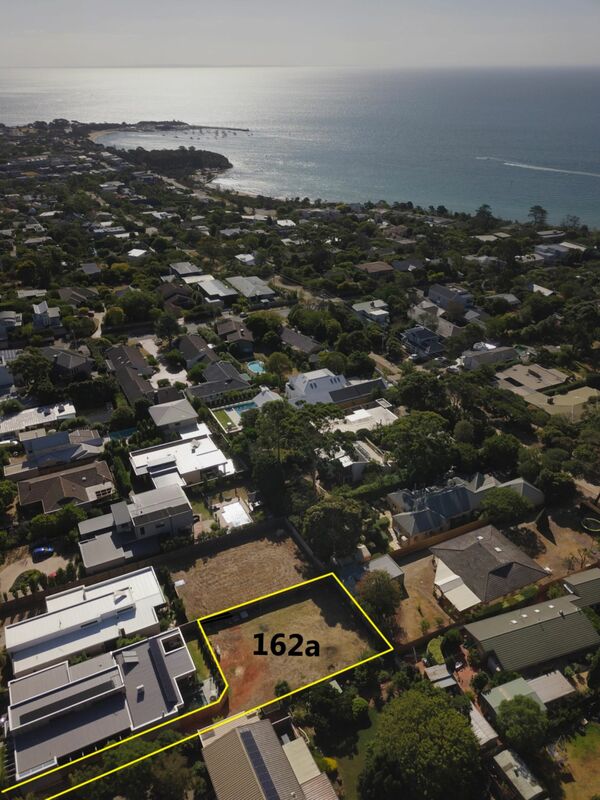 Prime bare land with sea views on Beleura Hill! This is not your average "cookie-cutter" home! 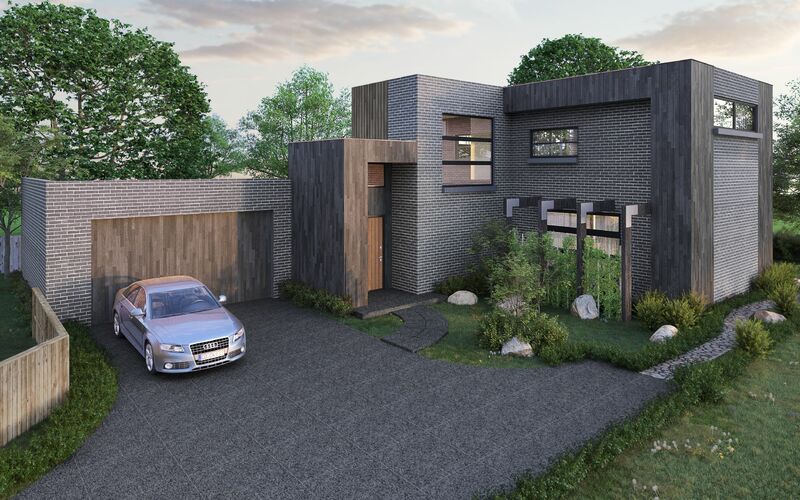 Plans and permits have been approved for this stunning Adam Doherty design (Mt Martha Design & Drafting) on this flawless private rear block of approx. 653sqm. Featuring 3 bedrooms (can be 4), 2 living, 2 bathrooms and double garage and bay views. The clever design even has space for outdoor entertainment, low maintenance garden and a plunge pool! Can't visualise what your new home would look like? No problem, take a stroll through the award winning home at #162 and see for yourself . No need to spend time and money on council building plans and approvals, the hard work has already been done for you. So why wait? Seize the opportunity now and enjoy a carefree life on this beautifully positioned block amongst quality homes in the leafy and established end of Barky Street. Only a short walk to the Mornington Golf Course, Mills beach, Mornington pier, yacht club, coastal walking track, prestigious schools or simply immerse yourself in the hustle and bustle of Main Street and all that it offers.